Big savings. Your current cost per door is about $6.69. Re-use the cover 4 times and the cost per door is $0.97. You save $257.90 on 10 doors. 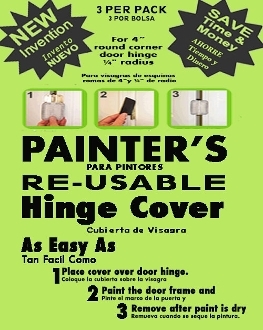 Use the cover 8 times on 10 doors at $.49 will save you $530.30. 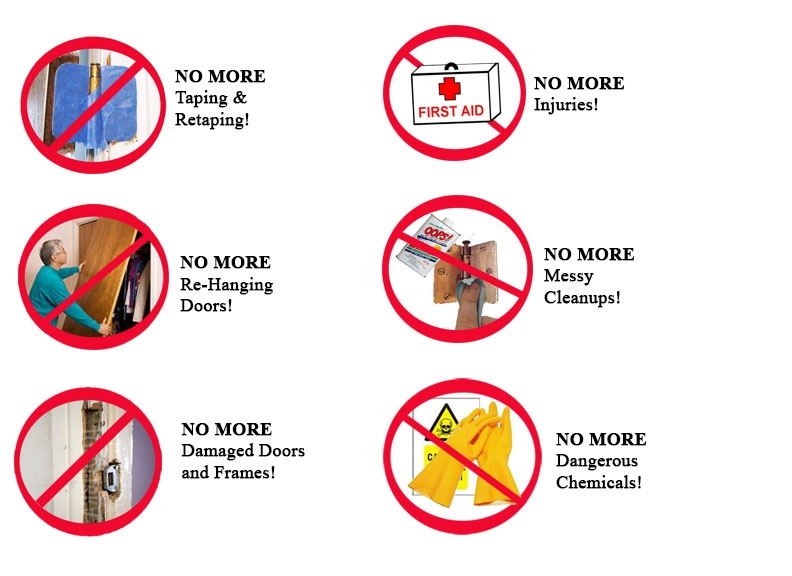 Use the cover 10 times on 10 doors at $0.39 will save you $666.10 and 20 times on 10 doors at $0.19, you save $1332.20.